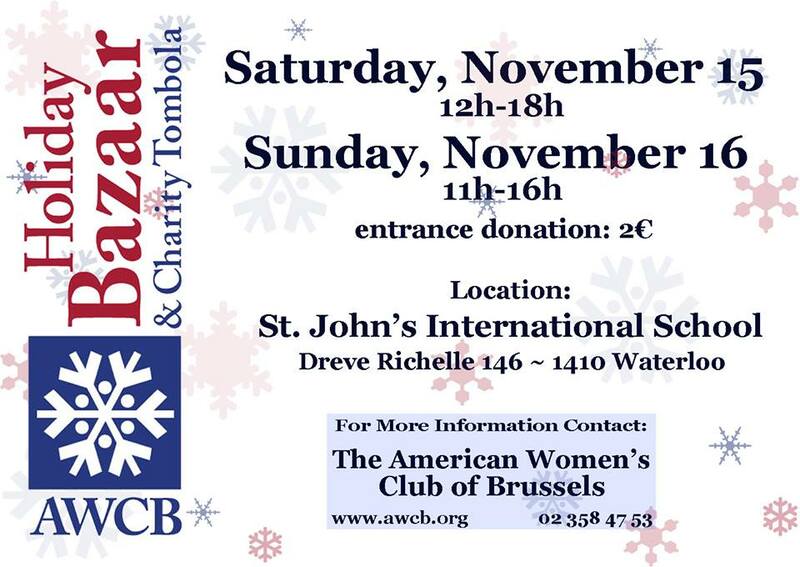 We will participate in Holiday Bazaar this year, too! Please come to see us. We will sell Swiss Cuboro, German wooden toys, beautiful wooden ornaments from the German Black Forest, lovely children's jewelry, and so on. 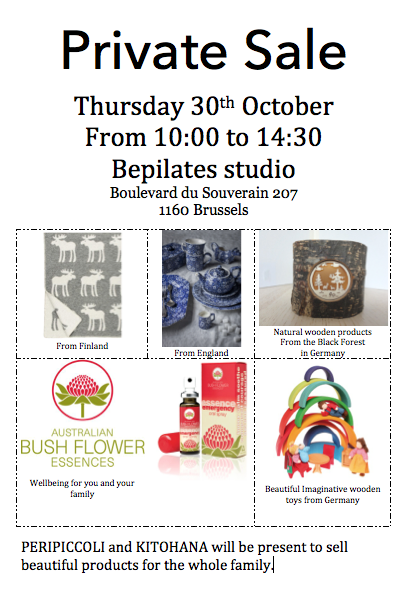 We are happy to announce that we will be present to sell our lovely products at Bepilates Studio in Auderghem. Anyone is welcome. 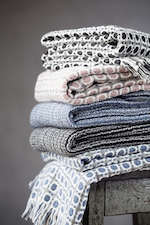 If you would like to know more about PERIPICCOLI, please contact us by Email. 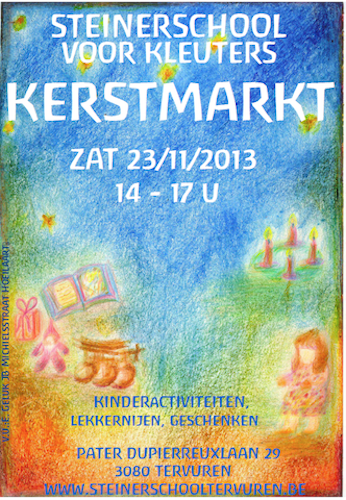 PERIPICCOLI will again participate in this beautiful Christmas market this year. Please come and enjoy the afternoon with your family and friends. To find other events in November and December, please click here.